Sources have revealed to Sleaze Roxx that unfortunately, Kix guitarist Ronnie “10/10” Younkins was recently arrested for domestic violence. 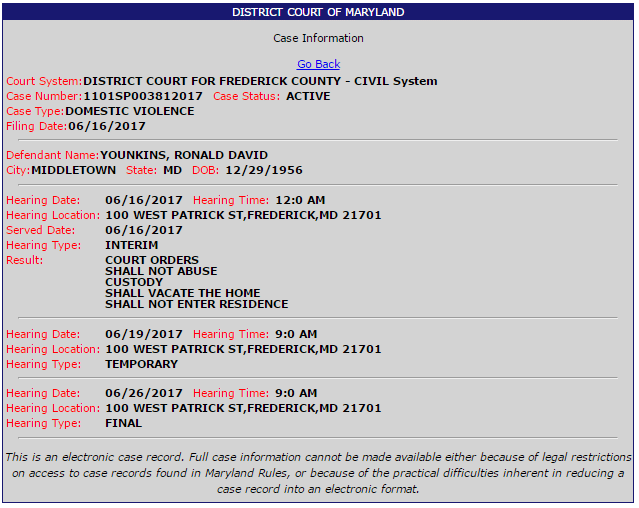 The District of Maryland‘s Case Information indicates that the defendant is Ronald David Younkins who was born on December 29, 1956. It appears that an interim hearing already occurred on Friday, June 16, 2017 with further hearing dates scheduled for Monday, June 19, 2017 and Monday, June 26, 2017. Back on March 25, 2017, Younkins went missing for Kix‘s concert at the Hummels Wharf Fire Company in Hummels Wharf, Pennsylvania, USA on March 25, 2017 but was later found and returned home. Later on April 13, 2017, Kix reported that Younkins was heading into rehab. 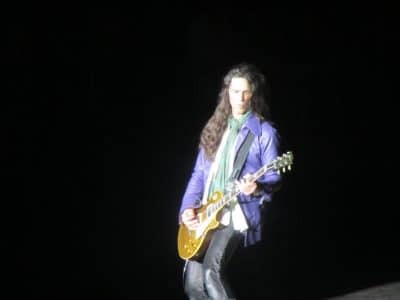 In late May 2017, it was reported that Younkins was able to perform with Kix while continuing to attend rehab.